The Ventus V4 ES (H105) is Hankook's Ultra High Performance All-Season tire developed for the drivers of sports cars, sports coupes and performance sedans. 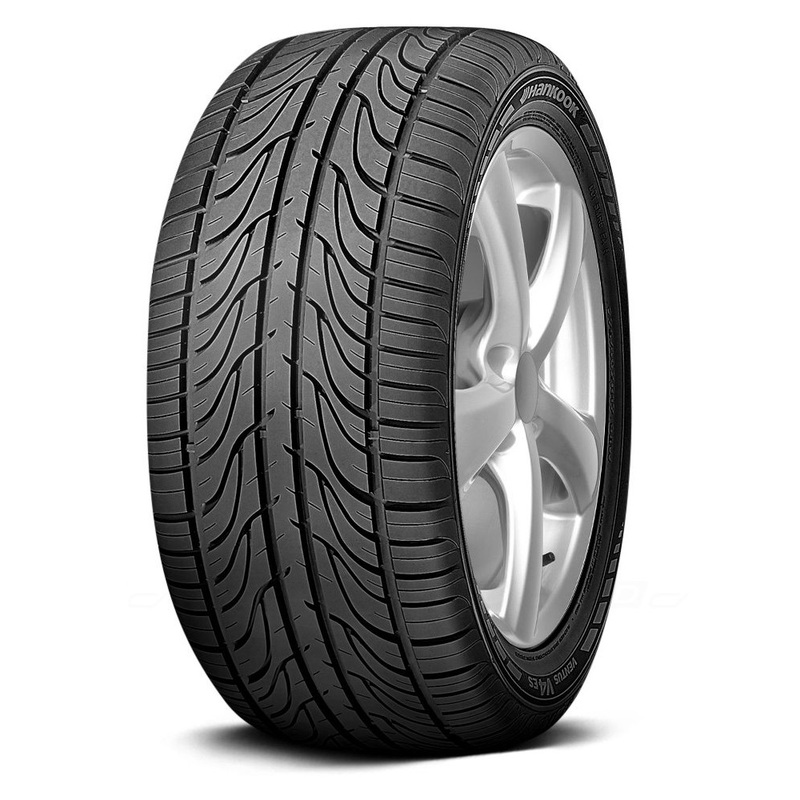 <p>The Ventus V4 ES is designed to combine cutting-edge appearance with predictable handling, traction and control on dry and wet roads, as well as in occasional light snow. 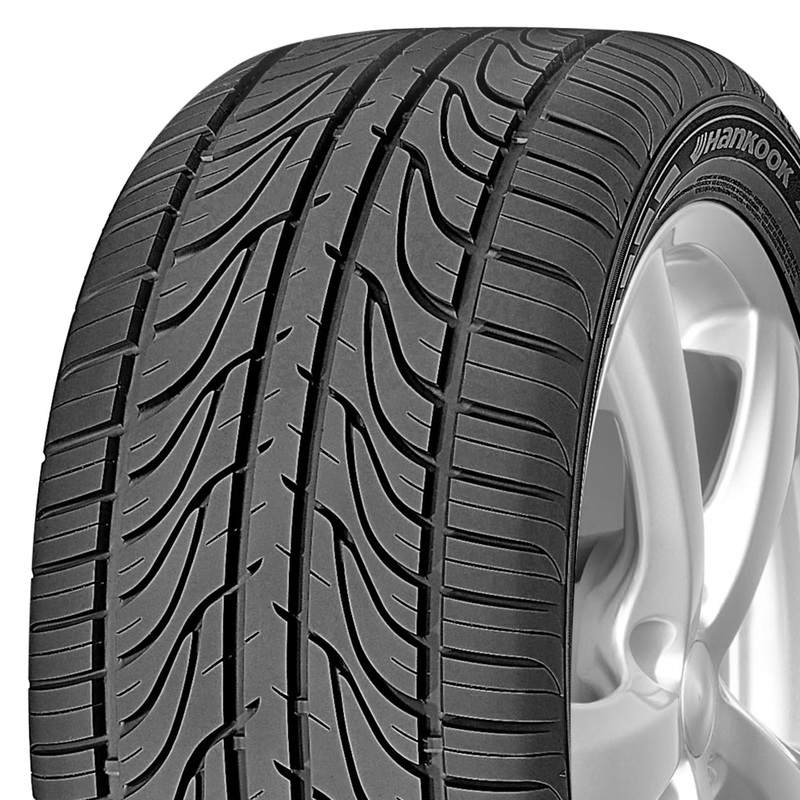 <p>The Ventus V4 ES molds an ultra high performance all-season tread compound into a directional design featuring a continuous center rib flanked by stable independent intermediate and shoulder tread blocks to enhance dry traction. <p>Wide circumferential main grooves and multiple lateral side slots create waterways that aid water drainage to minimize hydroplaning and enhance wet traction. <p>Sipes in each tread block increase the number of biting edges to reinforce winter traction without abandoning wet and dry handling. <p>Hankook's Controlled Footprint Shape profile uses the tire's internal structure of twin steel belts reinforced by spirally wrapped nylon to promote predictable handling and uniform wear.